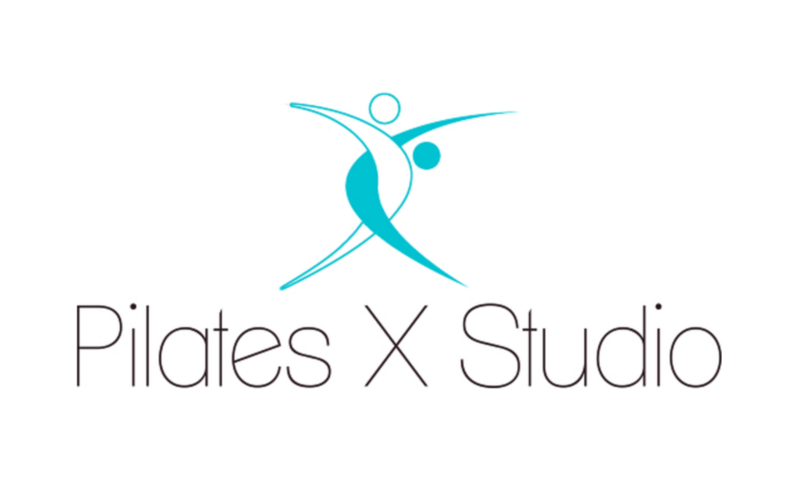 Start taking classes at Pilates X and other studios! Yogalates is a synergistic class that pulls from the classical techniques of yoga and mat Pilates. This combination boosts endurance, aids flexibility, leans muscles, and stimulates blood flow and organ function. Pilates focuses on deep core muscles and spinal stability. Generating awareness in these core muscle groups helps students find more control and stability in their yoga poses. Come lift, tone and groove with us! We look forward to seeing you taking class with us! Just wear comfortable workout clothing and don't forget to wear grip socks. Don't worry if you don't have a pair because we have cute ones to available for purchase. It's important to hydrate so bring your water or we have here for only $1! We are located in the Los Altos Shopping Center on the backside of Trader Joes. Our parking lot is off Stearns Street just look for the teal awning! Instructor is very good at explaining and instructing the movement and position. Zen but also good work out.